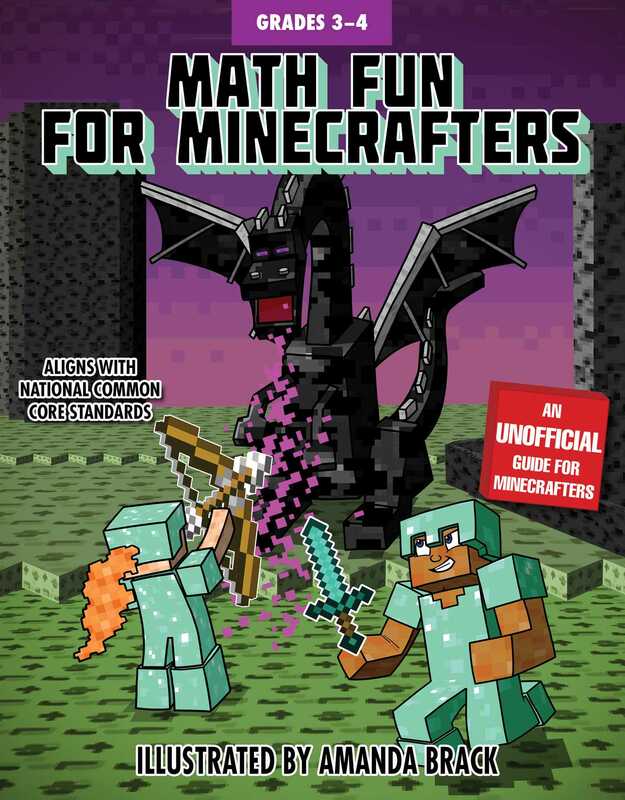 Math Fun for Minecrafters: Grades 3–4 features well-loved video game characters and concepts to develop third and fourth grade math skills. Colorfully-illustrated word problems, charts, math facts pages, and secret messages help kids reach the math goals set in the National Common Core standards for third and fourth grade. Multiplication and division, and more!